Massachusetts, Florida, We will travel anywhere in the USA. Call Pirates For Parties to rent the friendliest Kodiak Bear in the USA. 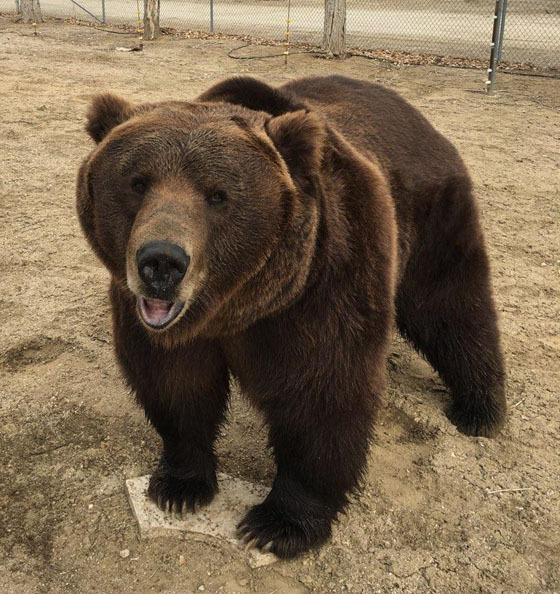 This Bear is located in southern California and he is easily reached for movie and video work at the ranch or your location. Hire this Bear for live events and photoshoots in the LA area. Travel to other states can be arranged. Call for more information on how you can have this Bear in your next production. This 1000 lbs. 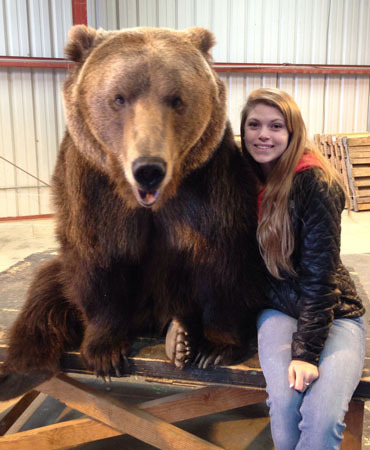 Kodiak Bear is very gentle and easy to work with for your talent on set. Exotic Cats for Video and Live Events. Call us about renting our friendly Bear for your production or event today. We provide expert handlers and VIP service. Shoot your video and film production at the ranch or at your location. Call for details.